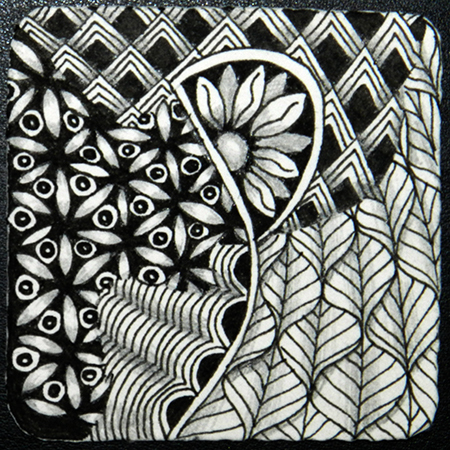 This entry was posted in drawing, ideas and energy, zentangle® and tagged art kettle, naming a blog, new blog by mary sargeant. Bookmark the permalink. love your post….. HEY… we all need to keep making changes in our lives ….. right? I like the Art kettle name for sure and I’ll be looking forward to more posts at the new and improved blog!